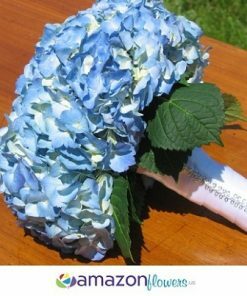 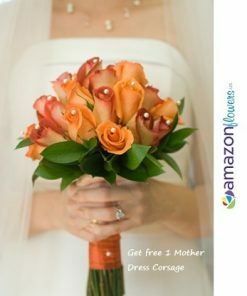 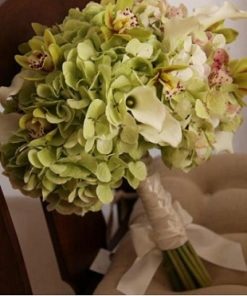 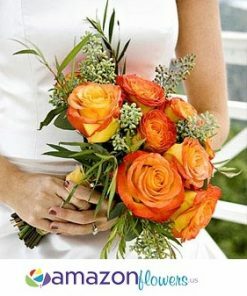 Bridal bouquets come in many different forms and colors. 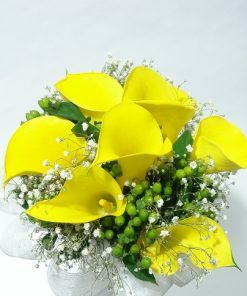 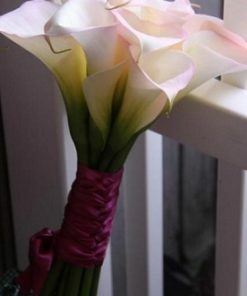 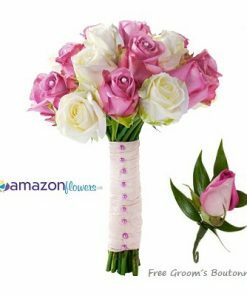 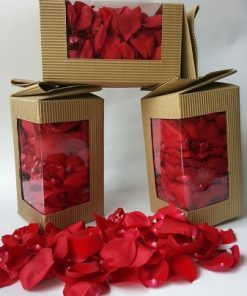 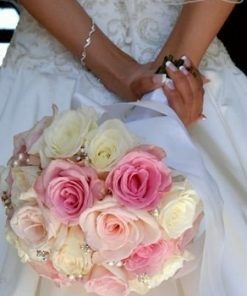 We have several shapes and sizes as well as color schemes that can be used in bridal bouquets. 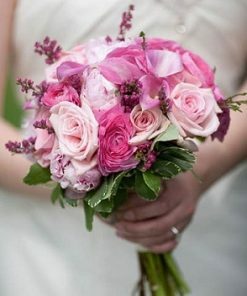 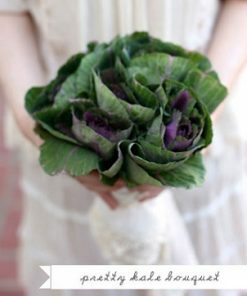 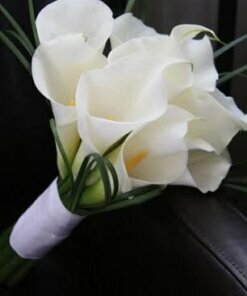 When deciding on what type of bouquet to have, it helps to look at photos of fresh flower bouquets. 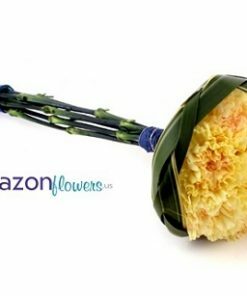 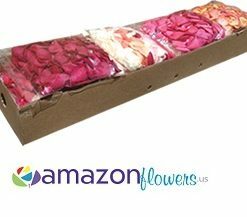 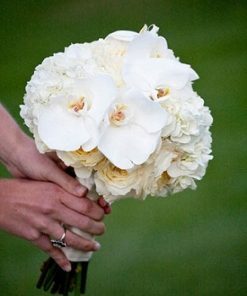 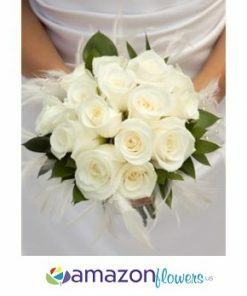 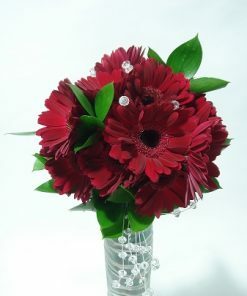 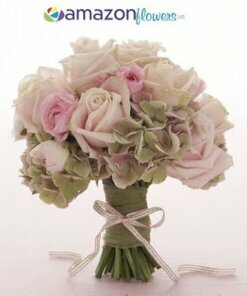 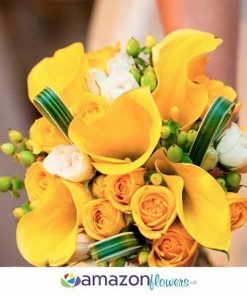 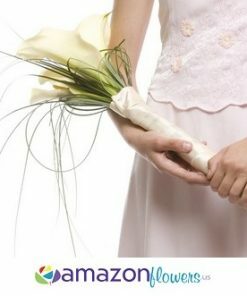 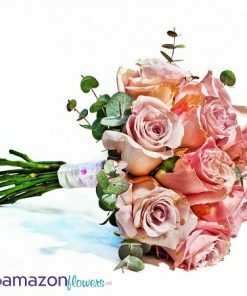 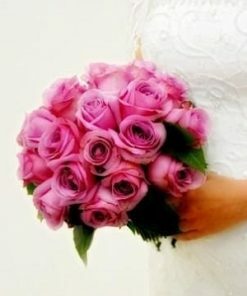 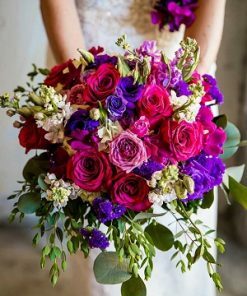 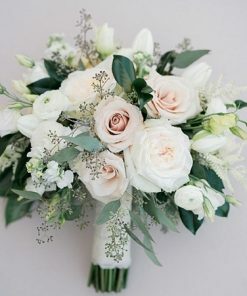 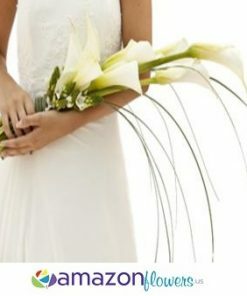 Browse our photos of bridal bouquets and find one that’s just perfect for your wedding flowers, its 100% guarantee.